DAO wanted to create a venture capital fund that could run itself. The problem was it couldn’t protect itself. That has implications for all digital currency platforms. Early critics of the platform called on operation of the platform to be halted so that certain bugs could be ironed out- that did not occur. DAO made headlines earlier this year when it raised $150million in a record crowdfunding campaign. Just months later the fund will now be wound down. 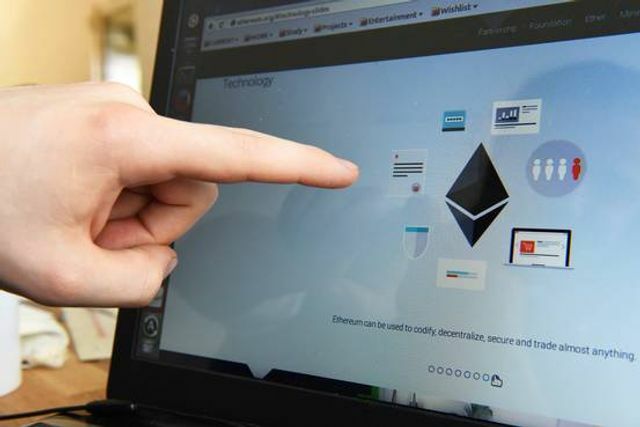 It has fallen foul of a breach which resulted in the loss of roughly 3.6 million Ethereum coins, valued at around $55 million. The attacker appeared to have exploited a loophole in the platform which allowed a DAO stakeholder to create an identical fund. That stakeholder moved 3.6 million Ethereum coins to the new account. The code however imposes a waiting period of 27 days before that coin can be moved again. DAO's founders therefore had a 27 day window of opportunity to rectify the situation, before the fraudster could transfer the funds elsewhere. The regulation of digital currency platforms has and will continue to divide the digital currency market. While DAO’s founders are planning to “fork” the code, this would void the hacker’s fraudulent transaction as if it had never occurred. All investors will get their Ethereum investment back. Those against regulation oppose “forking of code” as it goes against the decentralised nature of the Digital currency i.e. you should not be able to “re-order” events. If trades can simply be erased…what next? Who actually controls your digital currency? Founders of the fund, DAO, which was built around a digital currency called Ethereum and which raised more than $150 million this spring, said Friday morning they have been forced to shut down the fund and plan for its unwinding.